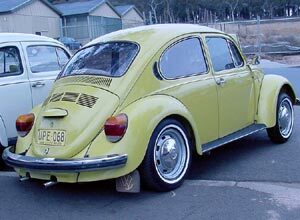 View Poll Results: How do you feel about the placement of the exhaust tips? This particular prototype example had recently wrecked.. According to the author of the video, it was a base 911 Carrera which sustained some light damage to the front end as the bumper, headlights and grille were affected by the impact. The vehicle was wearing minimal camouflage since only the headlights and taillights had a plastic wrap to hide the original design while the steering wheel had a full cover which was applied shortly after the incident. 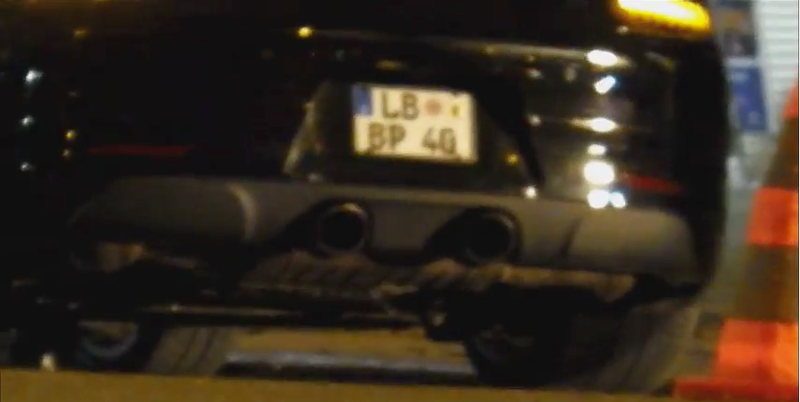 The most interesting part about this Porsche 911 facelift prototype is noticeable at the back where the round dual exhaust tailpipes sit in the middle but most likely this is just an intermediary setup used for testing so expect the final product to have the usual oval exhausts placed at a bigger distance from one another. 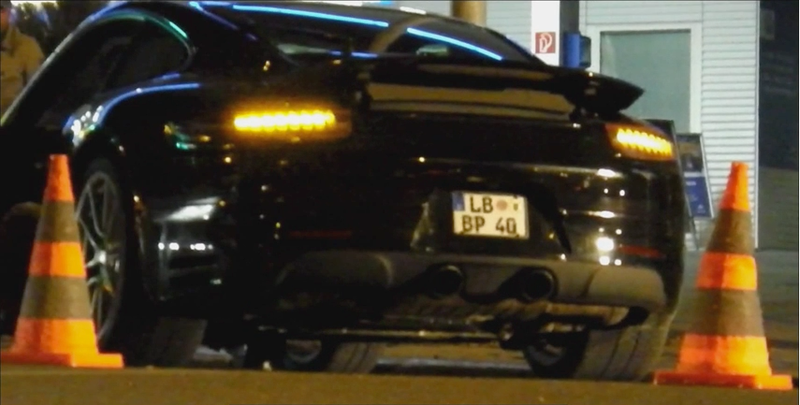 After yesterday's Porsche Boxster Spyder spy shots, the same WCF reader has sent us a batch of spy images with several 911 prototypes. Porsche has been testing the facelifted 911 range for quite some time and now a crop of prototypes were spotted in South Africa ahead of what will likely be an official reveal in the second half of this year, possibly in September at the Frankfurt Motor Show. As you would expect from a 911 facelift, the changes will be very subtle and likely visible only to the trained eye but this shouldn’t come as a surprise since Porsche has a winning formula with the 911’s design so they won’t alter the recipe and risk losing loyal customers. Aside from the minor visual tweaks, the facelifted 911 range could drop all the naturally aspirated engines, with the exception of the GT3 and GT3 RS models. Company’s product chief Wolfgang Hatz has already said this will eventually happen, but he didn’t specify an exact timetable so they might decide to wait until the next-gen likely due around 2018. Chances are the 911 GT3 RS will be launched before the rest of the refreshed models and it will come with an all-new engine which will reportedly deliver somewhere in the region of 500 bhp (373 kW). Prefer the older placement, but this doesn't look "bad" either. I agree with you.. It doesn't look "bad" but I like where they were before. Not a big fan. Is this an homage to something that I should know about? The exhaust tips are sorta in no man's land.. They don't have that GT3 look (too far apart), but they are close enough that it has a buck toothed look instead. That's not stock for a Carrera RS either. Do they pay tribute to anything or is it just a new styling touch to the 911. All times are GMT. The time now is 06:20:29 PM. Discussing Porsche 991.2 facelift thread + 991 Turbo facelift pics added in the Off Topic Forum - Place to discuss this and that. Note: We also have "request to join" forums: Guns and Fitness.